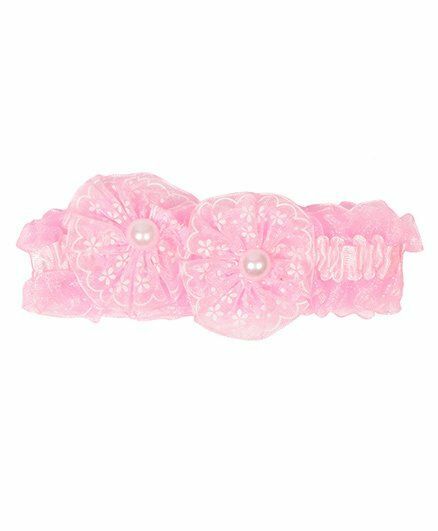 Babyhug Headband Floral Applique - Dar..
Babyhug Polka Dotted Hair Rubber Band ..
Keira'S Pretties Flowers And Organza B..
Little Miss Cuttie Shimmer Hair Clip -..
Little Miss Cuttie Elegant Diamond &am.. 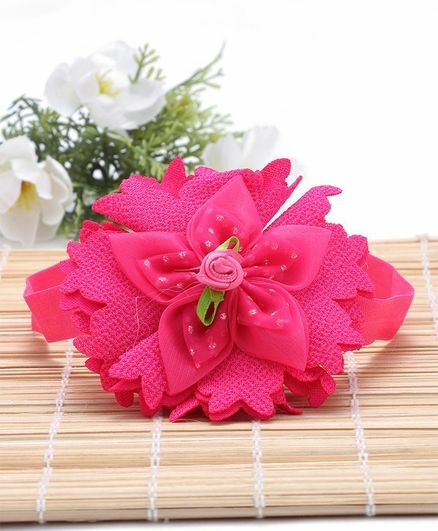 Pink Velvetz Glittery Flower Headband ..
Miss Diva Rose Floral Broad Soft Headb..
Little Miss Cuttie Elephant Applique H..
Babyhug Hair Band Double Bow Motif - P..
Miss Diva Crochet Flower Handmade Tic ..
Miss Diva Single Flower Tic Tac - Mage..
Keira's Pretties Checkered Wrapped Hai..
Miss Diva 3 Pearl Studded Flowers Soft..
Miss Diva Diamond Studded Bow Soft Hea..
Miss Diva Colourful Ribbon Flower Broa..
Miss Diva Flower Bunch Soft Headband -..
Miss Diva Double Flower & Floral S..
Miss Diva Shiny Bow Soft Headband - Ma.. Mothers take great pleasure in styling their kid's hair. It is possibly the most heartwarming activity you will ever indulge in. You could just comb their hair backwards and secure it with a baby girl headband. 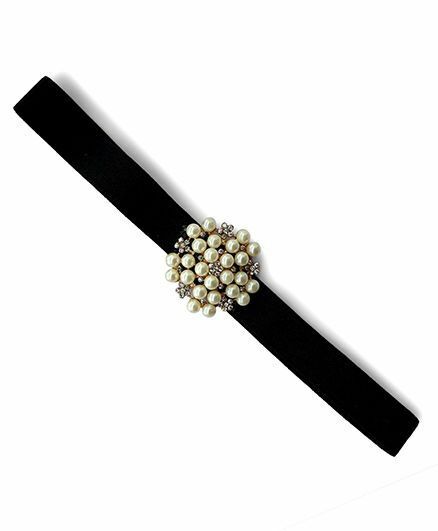 Or maneuver those silk straws into a pony tail and fasten using a kid's hairband. 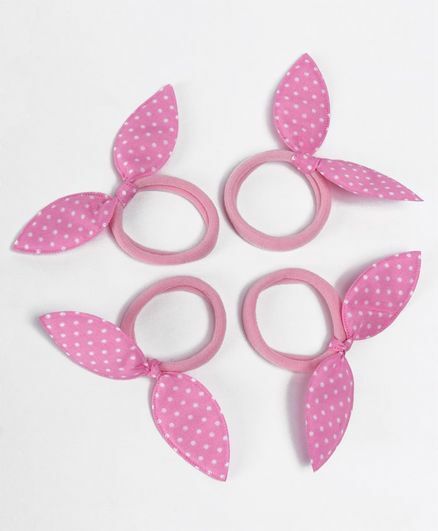 Then again, there are those tiny, little, cute kid's hair clips you use to pin their hair to one side. Could they be any prettier! What makes it so much more exciting is that any hairstyle you try on your child's hair causes them to look even more adorable if that was possible. 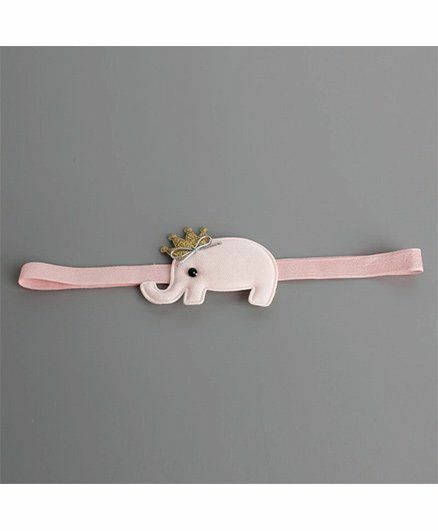 Women go to lengths to buy the best kid's hair accessories available. 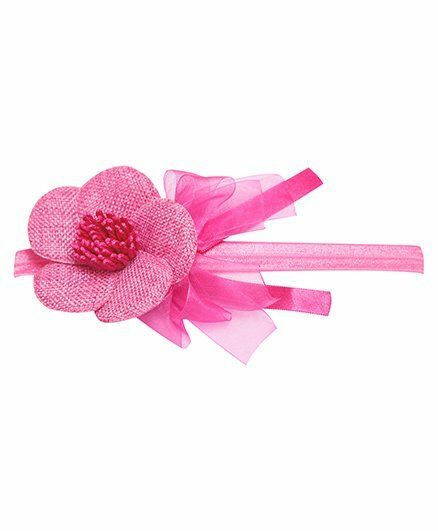 As a mother, one of the favorite things to do is shop for hair accessories for kids. 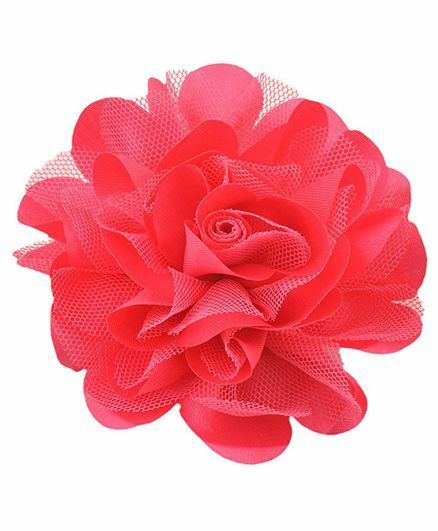 Online retail stores are flooding with them and they are available in a plethora of shapes, sizes and colors. 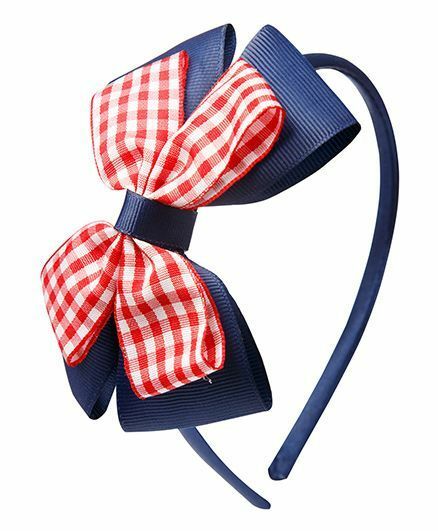 From refreshing turquoise to brilliant pink, butterfly-shaped clutches to kid's hair bows, hair accessories kids adorn are a delight to even look at. 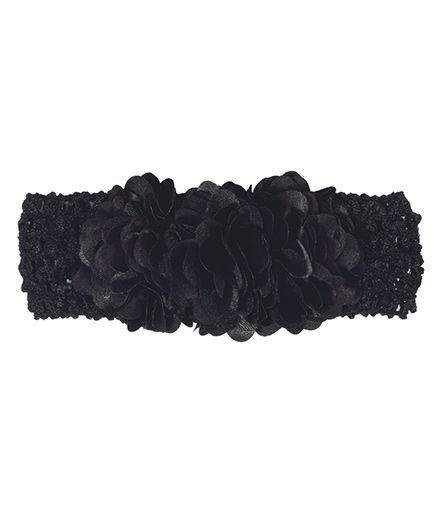 You can buy cheap kid's hair accessories at great discounts online and save money in the process. For women, babies are the dolls and barbies they would play dress with as little girls. Even as you grow older, it's your favorite pastime. You know you love to style your babies in fashionable clothing, accessorize their hair with baby hair clips and buy them cute footwear. Because yes, there is such a thing as fashionable babies! It's not enough that as mothers, you yourself must be at your trendiest best; even your babies have to be pushing the boundaries of style with their fashion display. And baby hair accessories is sure the best part of it. While shopping for kid's accessories online, make sure you never overpay. 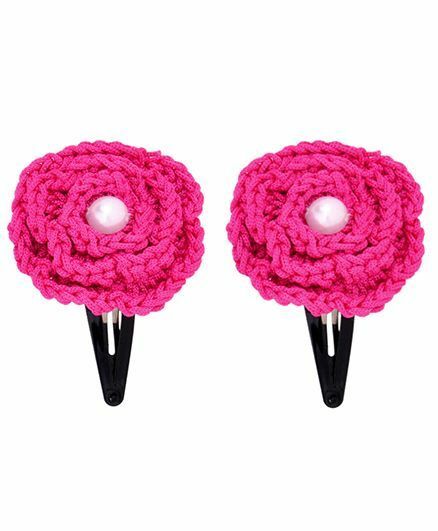 Online shopping sites are big on offering huge sales on their products and cheap hair accessories for kids can be bought easily without much hassle. 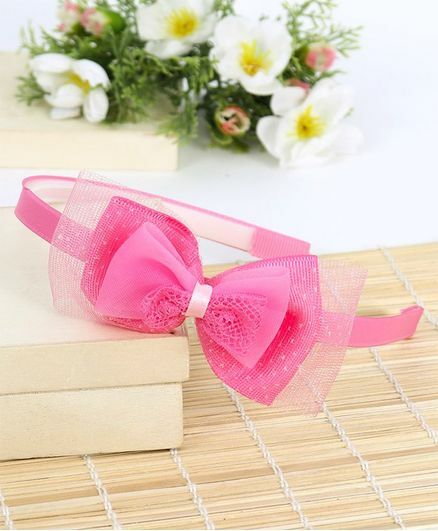 Buy baby hairbows in a wide array of varieties. 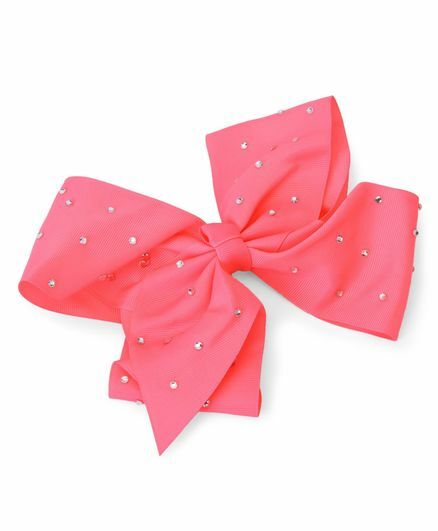 They come with diamond studded headbands and are the cutest accessory you will own. 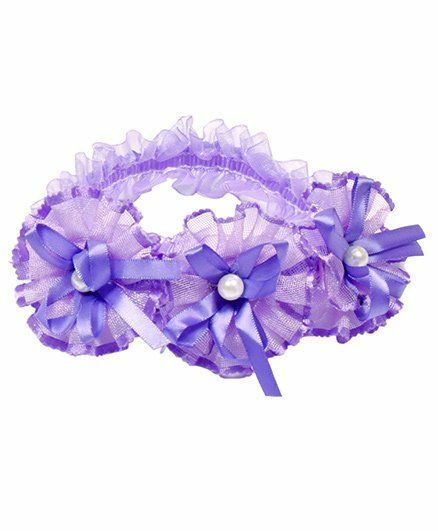 You can go ahead and be as choosy as you like because cheap hair accessories for kids are available in every color and type. 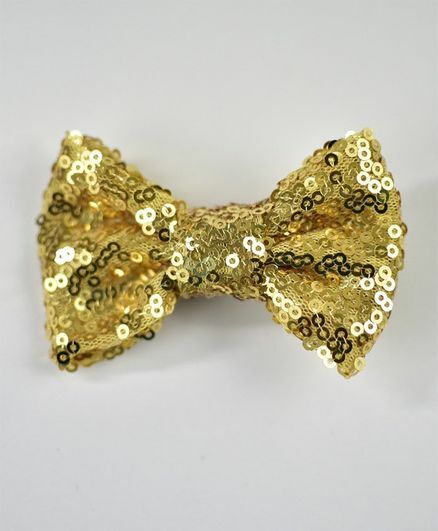 Choose from hair bands, clutches and ties made of rubber, gold, silver or mesh based on what you find suitable for your child. Your favorite brands won't stop overwhelming you with the products they offer because they know you will not stop looking for them. 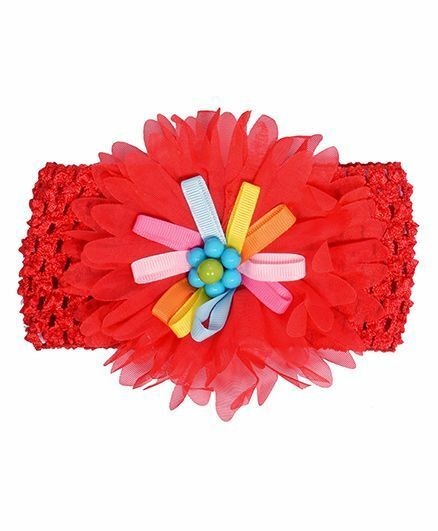 Kid's fashion brands have a wide range of accessories to offer and online shopping stores are the best place to go looking for them. 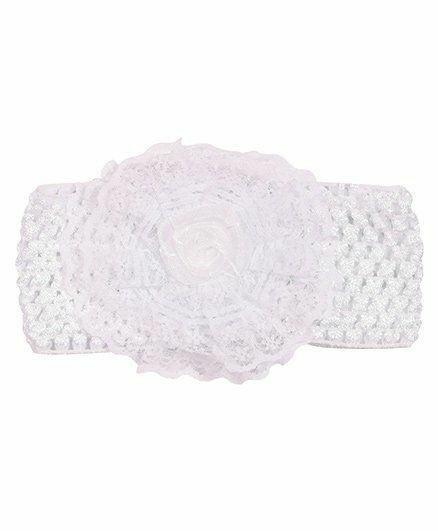 FirstCry has an assortment of cheap baby hair accessories that are widely popular among women. 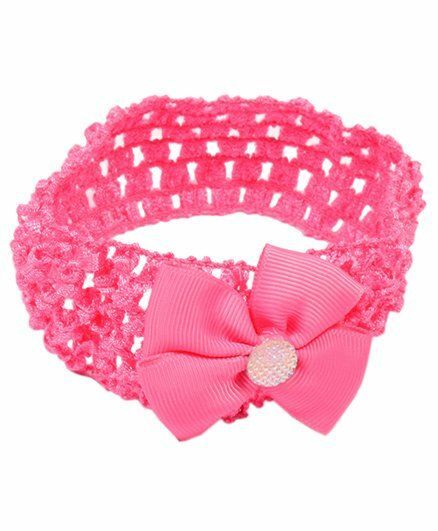 You can browse through baby girl headbands and buy the color that goes with your toddler's frock. 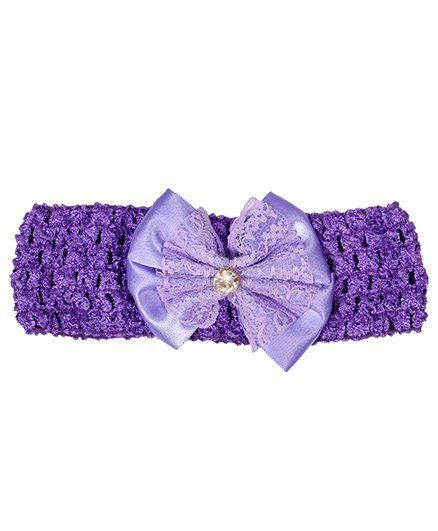 As time-saving as online shopping is, it also allows you to explore cheap baby girl headbands when that's what you are shopping for and find for yourself the best deals available thereby, making you a smart shopper. Most of all, if you shop through CashKaro, you stand to earn money from every purchase you make. 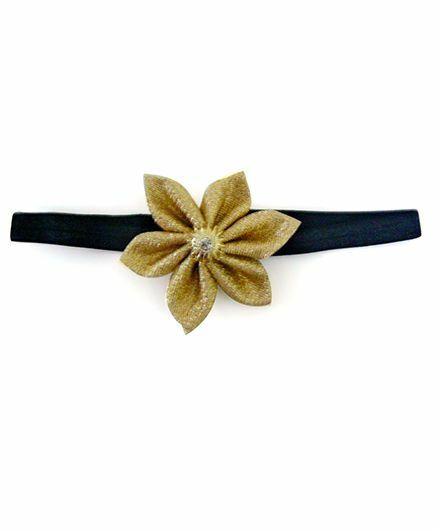 CashKaro is an online portal that will allow you to discover kid's hair accessories online giving you insight into the best deals offered by the top online retailers and at the same time gives you a chance to earn Cashback if the purchase is made through CashKaro.